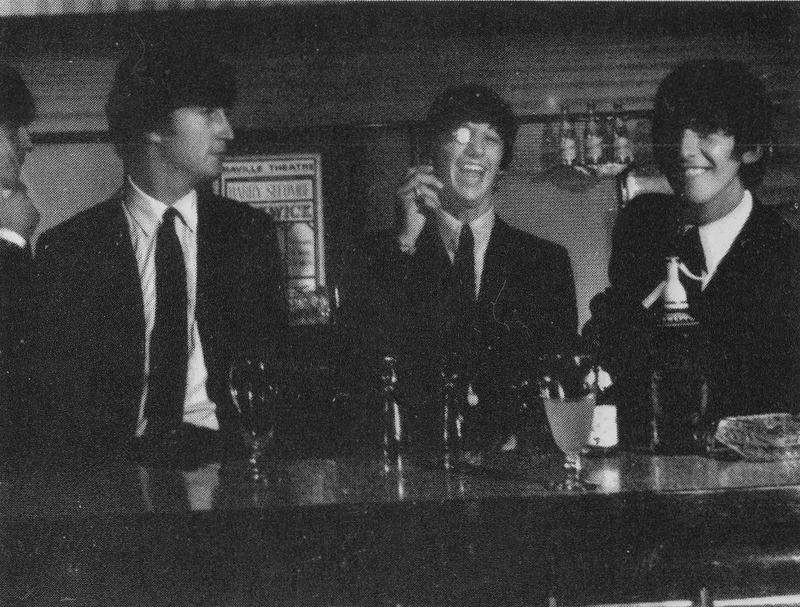 Meet the Beatles for Real: The Beatles are the best---bar none! The Beatles are the best---bar none! May 31, 1964. Prince of Wales Theatre, London. Lovely smile from George.... sigh!